Oh my goodness! Here I sit enjoying a full belly on a Thanksgiving evening, and what do you think I am watching? There’s a relatively new cable entertainment channel called, The American Heroes Channel. 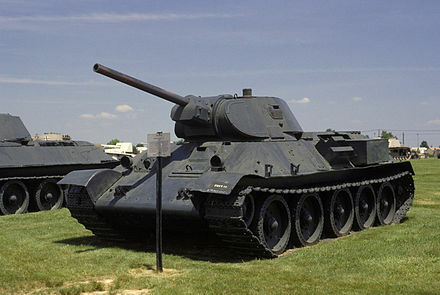 Today, it is all about tank battles in World War II. The current show I am watching is about the Battle of Kursk. There have always been films, newsreels, and other presentations of World War II battles, but the one on the American Heroes Channel are from a newer genre. The American Heroes Channel presentations are a mixture of actual films and newsreels, personal interviews with both German and Russian tank commanders, and modern day animation of weapons, tanks, artillery, and battle action similar to popular video games. The AHC makes very good presentations. 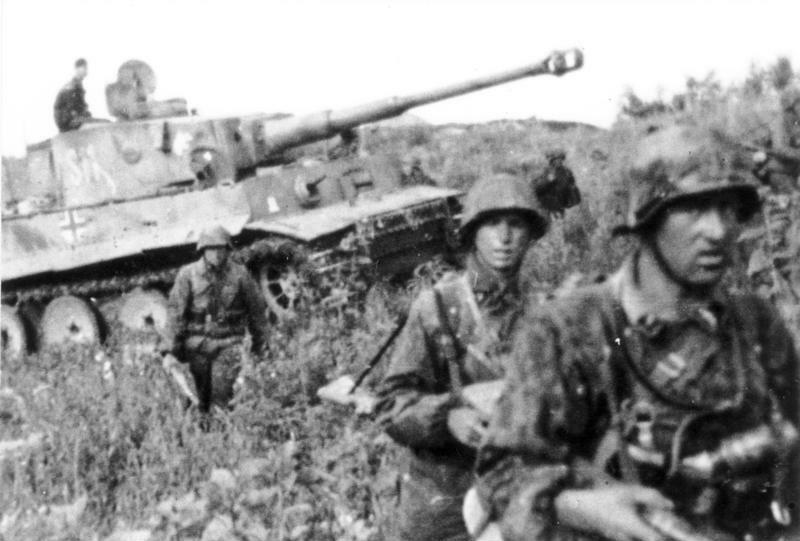 The Battle of Kursk lasted for days and days. Almost three million men were committed to this battle, with almost two million sent by the Soviets. There were hundreds of thousands of casualties. Thousands of tanks were destroyed. Thousands of guns were destroyed. It was an epic tank battle, few of its like have ever been seen. The ferocity of the fighting was one of the hallmarks of the battle, with the Soviets under orders to never retreat. Even when losing, the Soviets never retreated. Horrible casualties were inflicted on the Russians, but they outnumbered the Germans almost two to one. It was this advantage that won the battle for the Soviet Union. The Russians were able to throw more people and tanks into the battle. 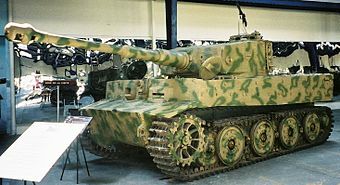 The T-34 Russian main battle tank was the primary Russian tank, with the Germans bringing in Tiger tanks and other panzers, many of which were superior in weaponry and armor to the Soviet tanks. Even though it is entertaining to see these programs about wars past, understanding the hundreds of thousands of casualties makes it a gruesome thing. Thank God those days are over, and let us pray we will never see world wars, ever again. Note: All pictures from Wikipedia.